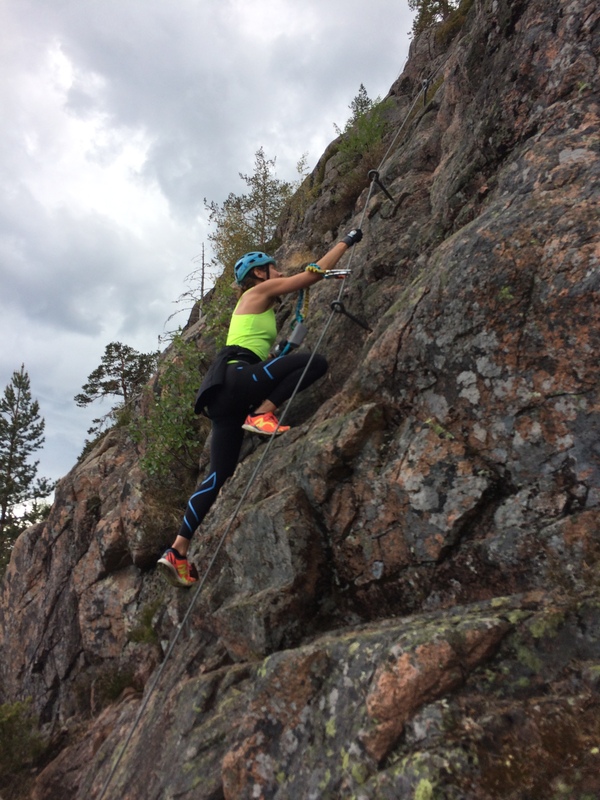 Ice climbing thougts, workout and news in the market..
Ok its summer, but it is time for planning the winters adventures(I will come back to the summer adventures later in this post). First I will look into some gear. 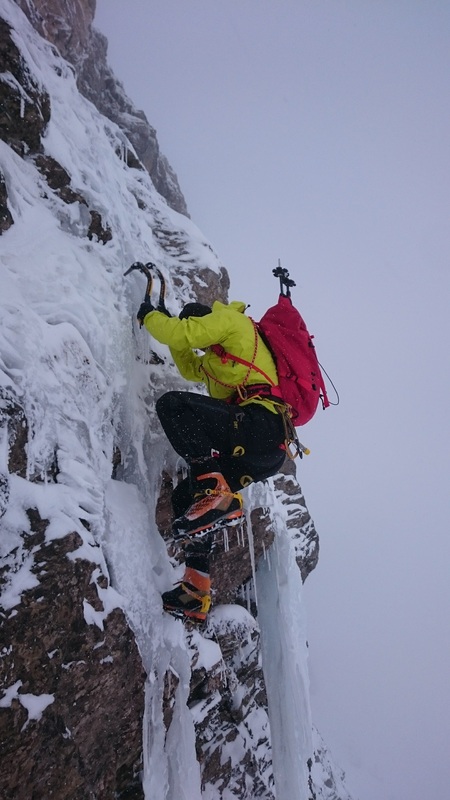 When it comes to Ice Climbing backpacks, its not so easy to choose. First it must be flexible in size. 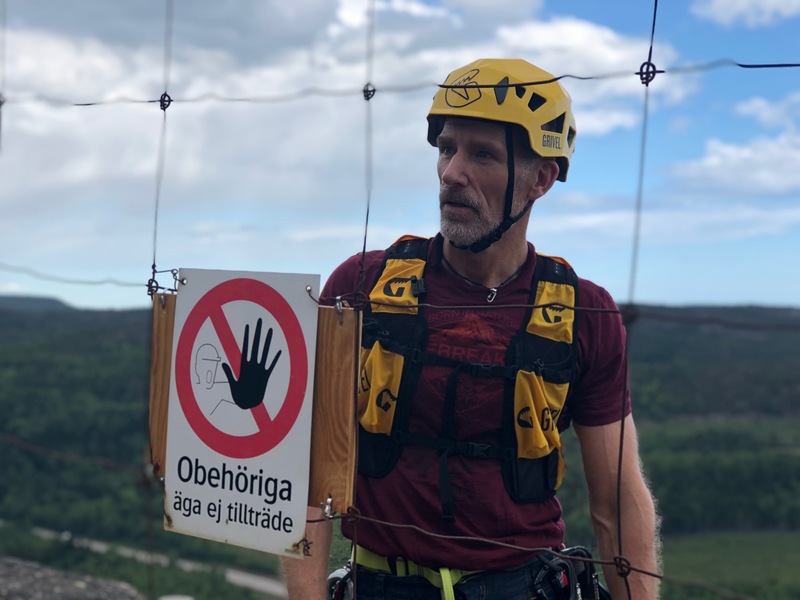 Sometimes its just a short climb, and other days there is couple of rope lengths. From my point of view, I like if it is easy to access from the side as from the top. Colour, its also another thing I fell is important. 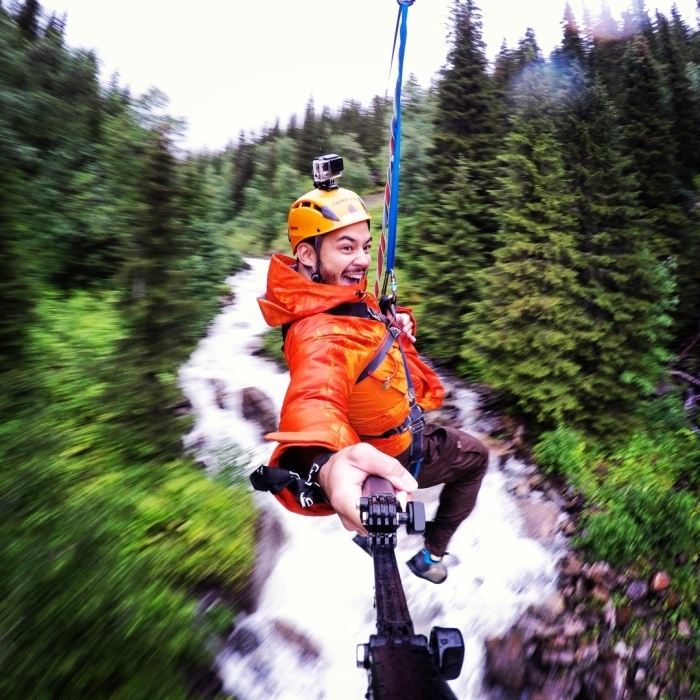 For both safety, and for good pictures:-). The sack must be proof for cramponspikes. So here I will present some of the packs on the market. 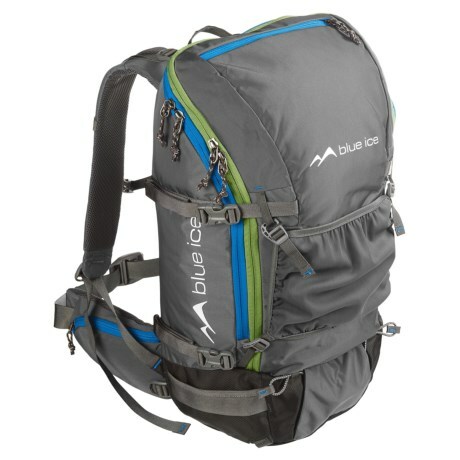 This back pack is a small one, it got straps for two ice axes. It got zippers to get quick access. A pocket for crampons etc. A good choice..thou the colour is not the best. This is one of my favourites, Grivel has always deliver top quality. The Grivel Zen 35L one of my favourites.. 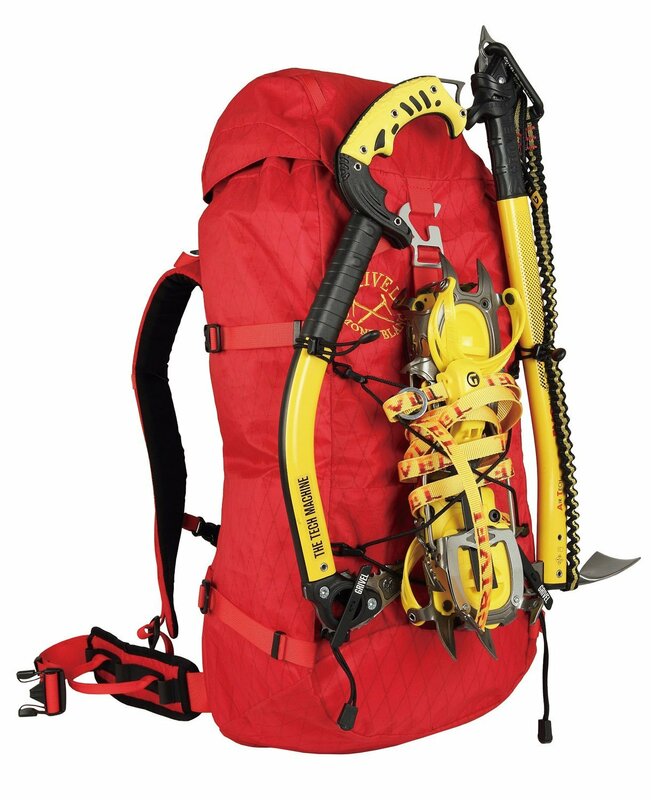 This is a great Ice Climbing pack. Lots of straps and easy to access with a opening from the ”back side”. The red one is good(also awailable in black). But I miss a pocket for the crampons..
During the 80s. Bergans was one of the producers of back-pack. Not the first in line. At that time Fjallraven was the top brand. But now they have become a brand with high performance in both clothting and equipment. 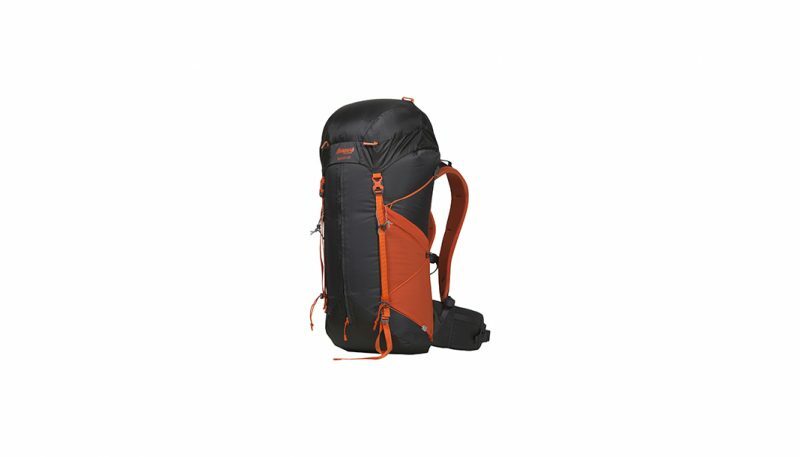 Bergans helium 40L a back-pack to relay on.. 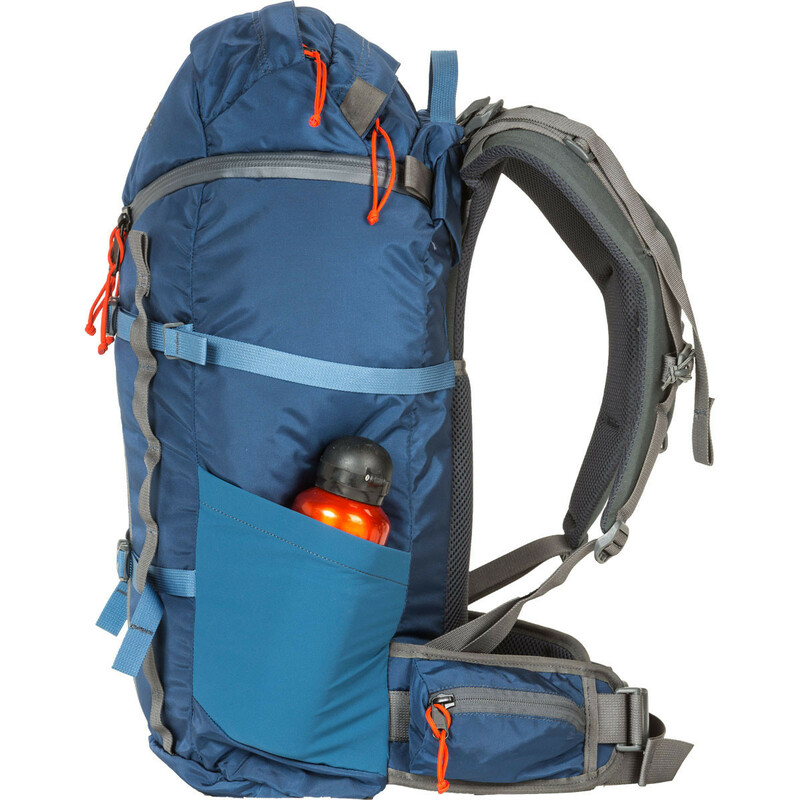 This one is a light back-pack. It got one big storage and also two stretch mesh side pockets. It has adjustable torso length. Due to the stripped model, the stability will be affected. The coulor is ok. The Mystery RanchPitch 40 Alpine..
From a Swedish perspective this is a new brand, but a interesting challenger for the Nordic market..
A perfectly comfortable pack to haul all your gear and then some to the base of a climb, the Mystery Ranch Pitch 40 is top-notch, but if you want to climb with it too, look elsewhere. 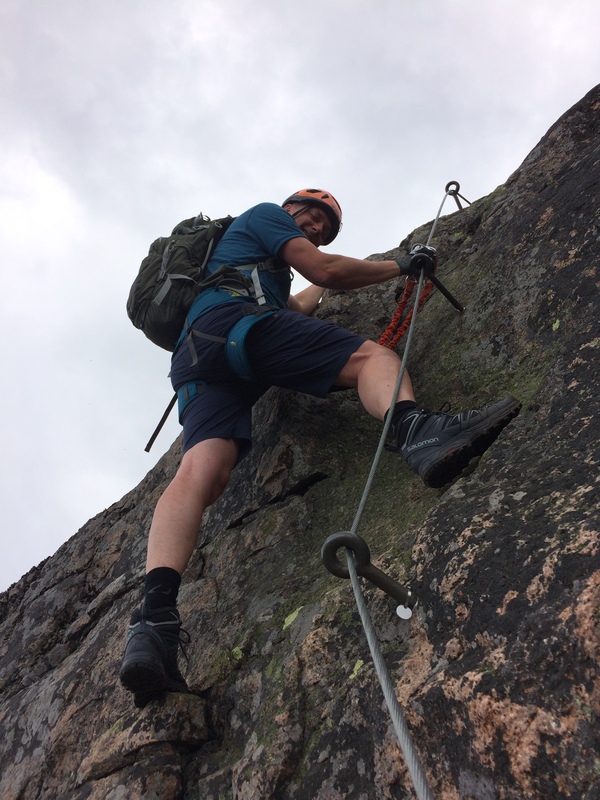 Other external straps are designed for the securement of a helmet and ice axes, and an outer front pocket provides a place for snacks, guidebook, a rain shell, and phone. On the market there is a couple of things going on. 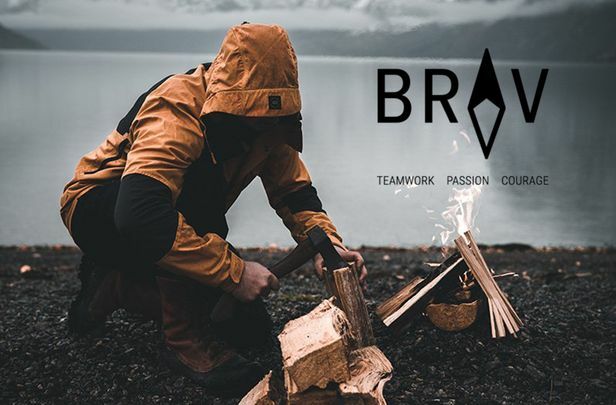 Lundhags skomakaren will change name to Brav Sweden AB. 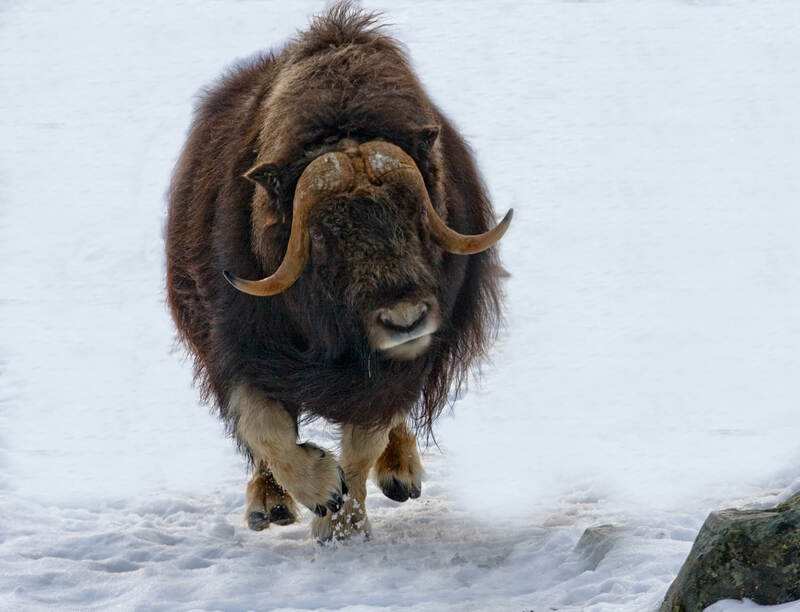 Lundhags a part of the BRAV brand, including Swix, TOKO, Ulvang, Helsport..
Zip-line in Åre might be a choice of action during summer..
Muskox safari in Norway might be a activity? And about the workout, yesterday was a interesting day. two times one hour speed walk with the husky. One hour at the gym and 190 push-ups. Yea, a tough day I can promise. Early morning, the guide has been up for a couple of minutes. Everything is checked and loaded in the vehicle. The sun has been up for a couple of hours. Time to pick up the clients. The ride to the cliff will take about 5 hours. A buss full of expectation and excitement. We arrived before schedule, but that dosent matter. There is a bugbear in the ”air” black clouds and thunder. The routes are closed. Well, it mean a couple of minutes to take a coffee break. 34 minutes later we got a ”Go” from the staff at place. Todays crew was homogenius, and fast. They followed the instruction perfectly, and there was no problem at all. 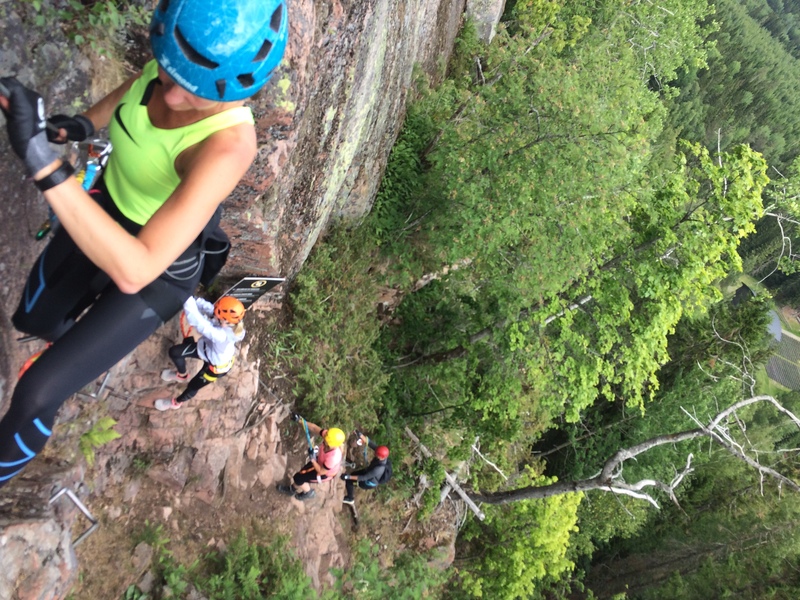 The white route was done in just 40 min. Just when the climb was done, and we started the way back, the rain and a new thunderstorm came in. Meaning time to go home…But a coulpe of clients, happy and excited to come back for another session..
Sweden become more popular, live your Life the fullest, and some new gear.. 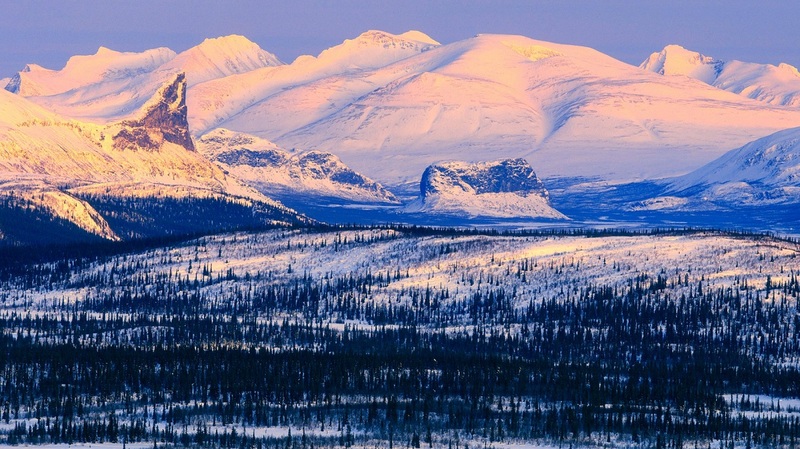 The wilderness of Sweden, is popular. Live the day with a fresh new start. 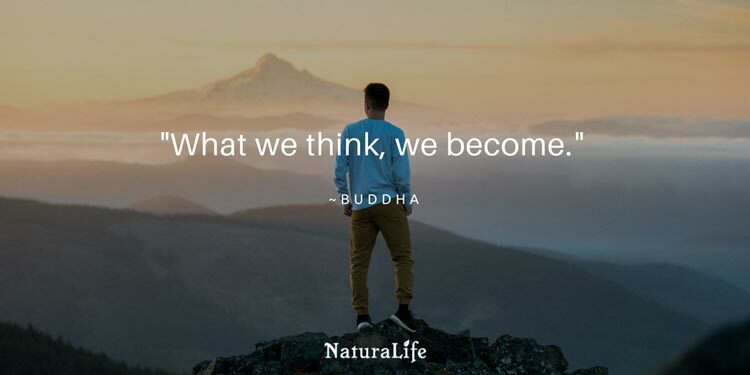 What happened yesterday or the week before doesn’t matter it is here and now.. Live more consciously each day, stop sleepwalking trough your life. Become committed to your growth. In the map of consciousness there are 17 levels. from shame to enlightenment, Achieve a higher level with your commitment of growth. Design your life and set goals. The next step will be to defined action to get to your goals. Discover your passion in life. Spend time with people who enable you. Try new things, get out from the comfort zone. Embrace new ideas, do not mentally limit yourself.. Becoming a better you, next week we will build your self confidence.. 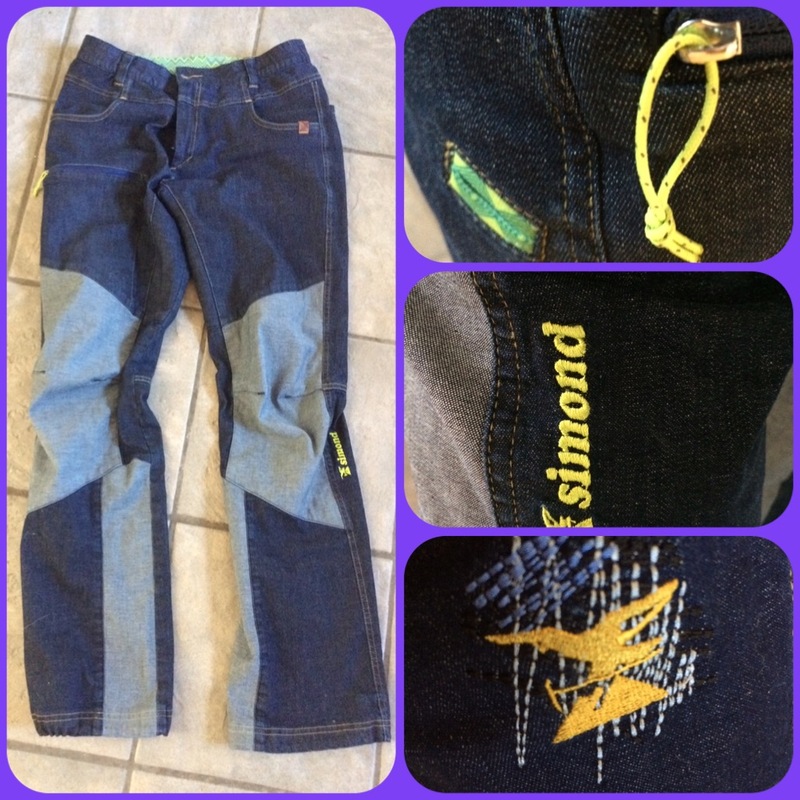 This week I’ve been testing the Simond Rock mens jeans. Another fantastic day. 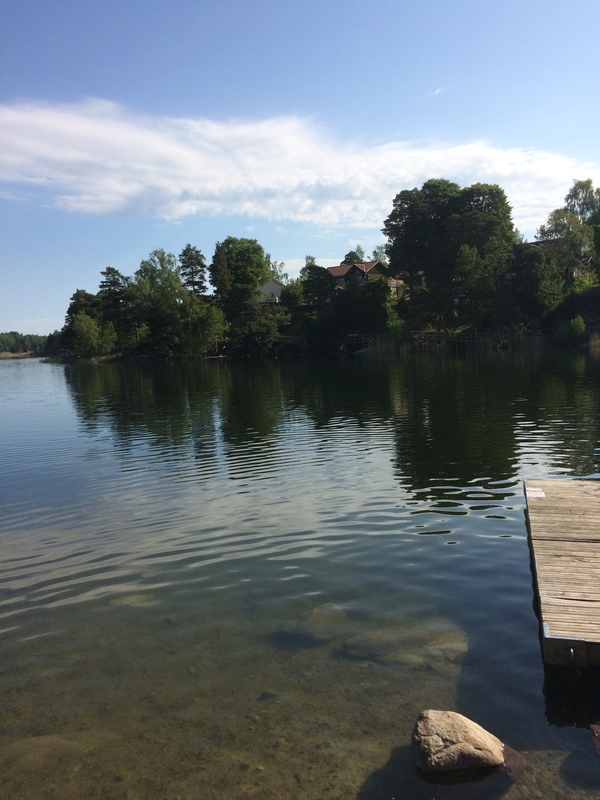 After a walk with the dog i Went to the lake for a morning bath. I will try to keep the mind as relaxed at that time.. This time of the year is good for trail/sky running. You have to be aware of the water flow, just so you don’t get a surprise.. There a lots of fine trails in the Swedish mountains. My favourite is in Are and the Valadalsfjallen as well. 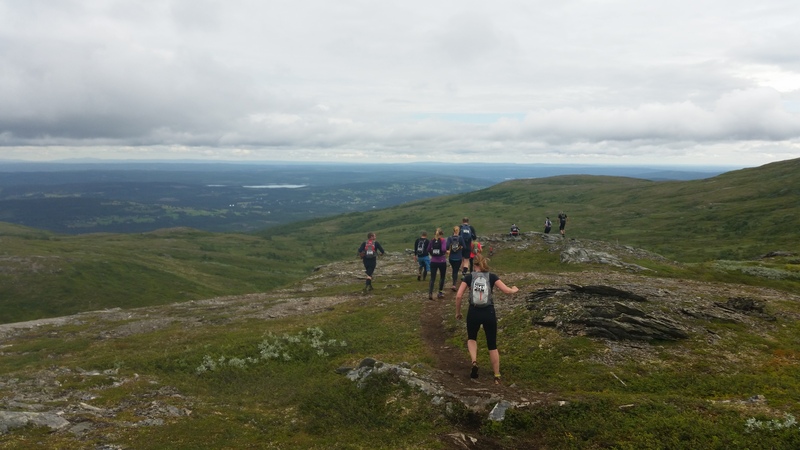 If you want to race, you got the mountain marathon at the 4th August in Valadalen. 43km with 2100 altimeter. 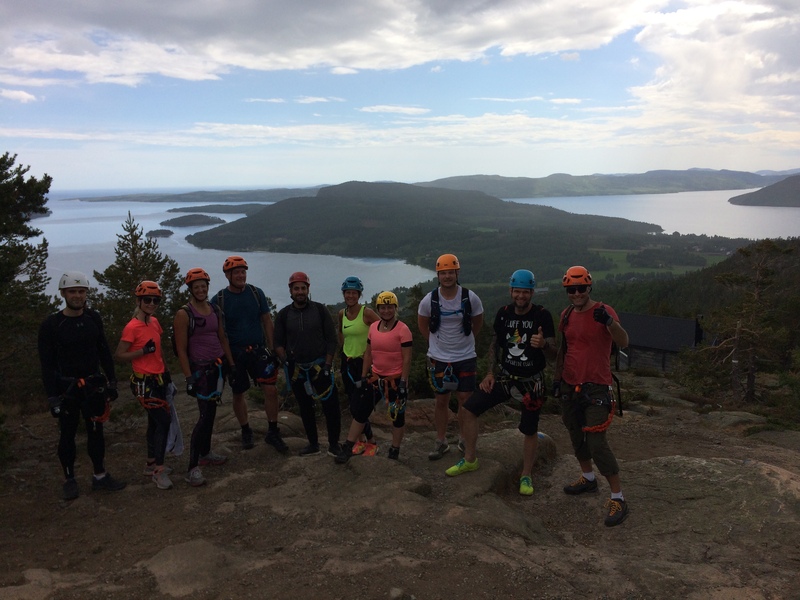 Ready for a mountain race? Some nice Swedish music today..